Welcome to California's Great America's newsroom. Find the latest press releases and details on upcoming events. Working members of the media are welcome to contact the park with inquiries. 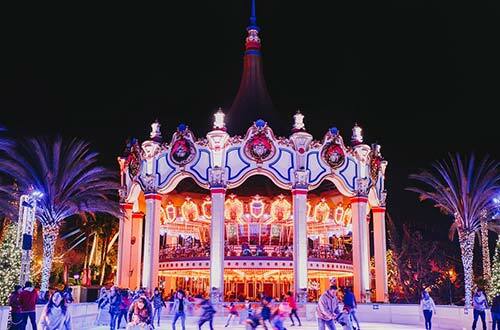 The Bay Area’s favorite holiday tradition, WinterFest at California’s Great America, opens for the 2018 holiday season this Friday, Nov. 23 and will welcome guests on select nights through Dec. 31. 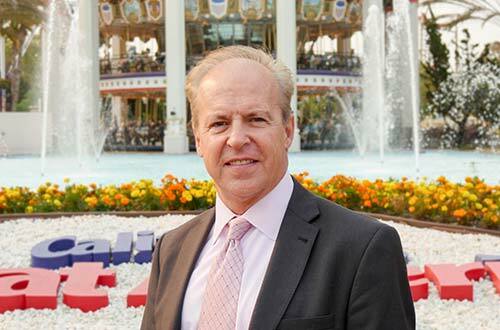 Today, California’s Great America announced that Manuel “Manny” Gonzalez, an executive with global experience in the entertainment and hospitality industries, has joined the park as Vice President and General Manager. 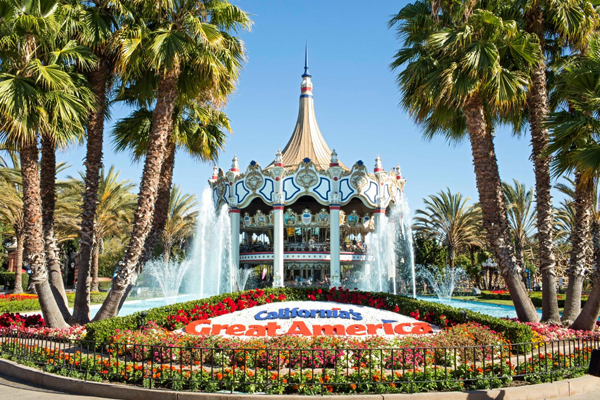 Halloween Haunt at California’s Great America, the Bay Area’s premier Halloween event, will begin terrifying guests on Sept. 21.
aste of Orleans, a guest favorite at California’s Great America, is back for the third year. 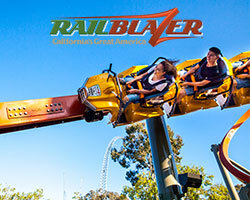 The wait is over for guests who are ready to ride the groundbreaking new coaster, RailBlazer, at California’s Great America. 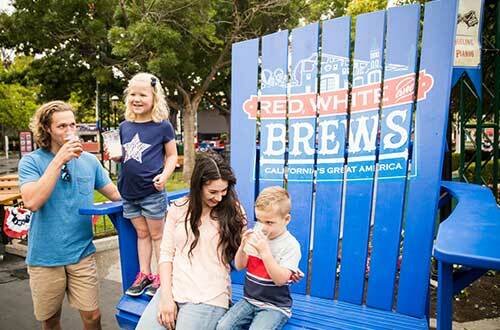 California’s Great America is kicking off summer with Red, White & Brews, a hometown celebration of Americana food and fun, for the second year. 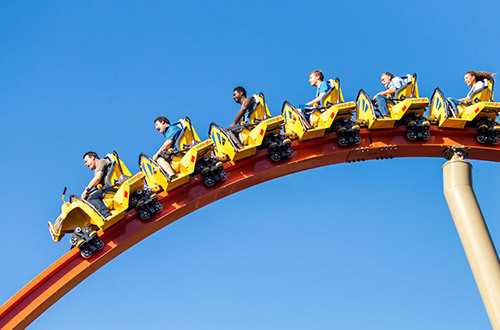 The California's Great America Public Relations Department welcomes inquiries and visits from credentialed members of the news media for the production of high quality news features and programs about California's Great America. For advertising inquiries, please contact Cramer-Krasselt at 312-616-9600. 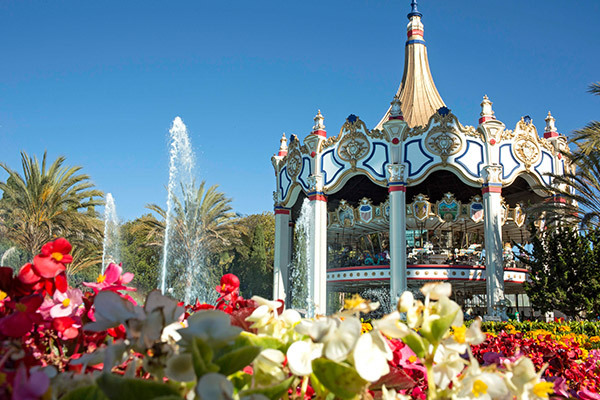 Are you a credentialed member of the media interested in visiting California's Great America? Submit a Media Pass request online to get started. 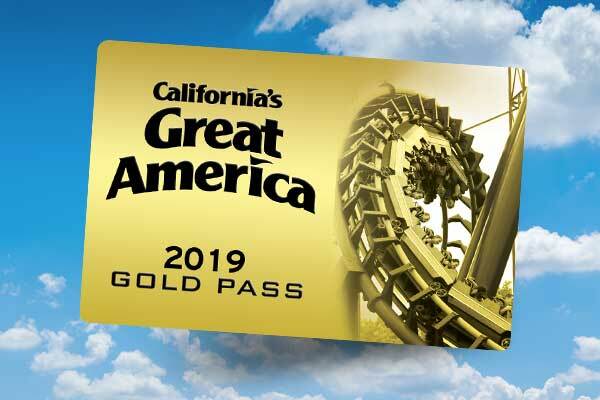 California's Great America will issue up to four complimentary tickets to the full-time news media personnel listed below who want to visit the park for a leisure visit on public operating days during the 2019 season between March 23 and Labor Day, September 2. 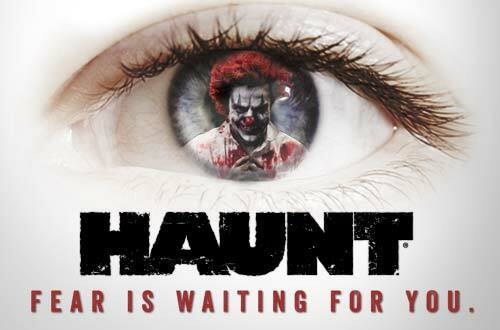 Please be advised that complimentary media passes may not be available during Halloween Haunt. These passes are limited to four per person for one visit during the season. Only news department employees are eligible for these passes; promotions and advertising personnel are encouraged to call their promotions contact at the park for inquiries about tickets. The news department employee must be part of the party visiting the park. We are aware that some newspapers, Internet media, radio stations and television stations prefer their personnel not accept complimentary passes to events and attractions. We respect this policy and will gladly refuse passes to your personnel if you do indicate. Please see the list of qualifying positions below. The public relations department will review all requests for complimentary tickets. Owner, Program Director, General Manager, News Reporters, News Director, On-Air Personnel, Assistant News Director, Producers. All requests for media tickets must be made online through the park’s official Internet website at www.cagreatamerica.com/media-center/media-pass-request. No phone calls. All requests must be submitted a minimum of 48 hours in advance of the day you plan to visit. 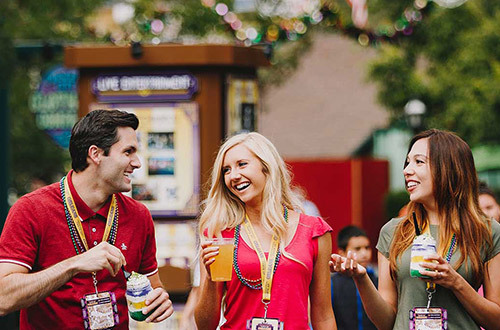 Approved requests will receive a confirmation letter, which must be presented at Guest Services along with a photo ID to receive your tickets. No exceptions.